When booking hotels, use sites such as Hotels.com, Expedia, and Travelocity to do research and compare properties. Once you decide where you want to stay, book your room directly through the hotel’s website (i.e. Hilton.com or Marriott.com) where you can often find better prices. If a problem should arise, it’s better to have your reservation made directly with your hotel than through a third-party site. Do you have a quick and easy travel tip that you would like to share? Email me here. 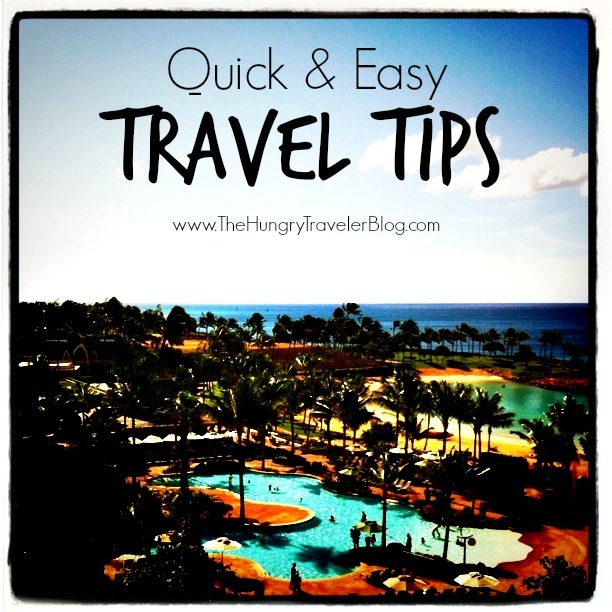 Check out more of my best Quick and Easy Travel Tips.